Who said Chinese cuisine couldn’t stimulate your senses and imagination? Green, orange, yellow, red, beige and even black dumplings and colourful soymilk drinks are colouring the palates of Chinese food lovers. 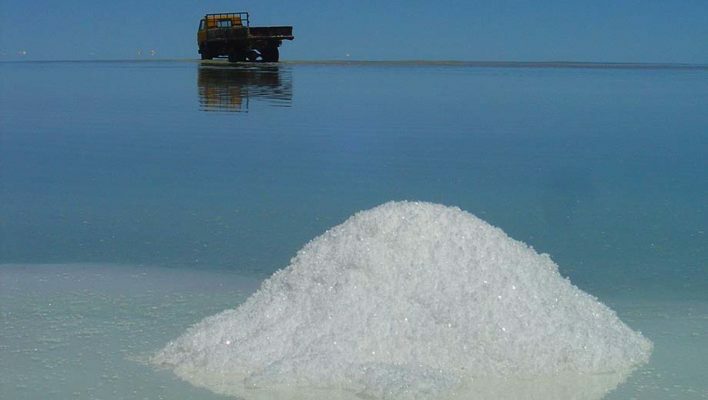 Nowadays salt is, by weight, the cheapest ingredient you can buy at your local supermarket, but did you know that salt was a commodity worth a fortune? How much do you really know about salt? Time to test your knowledge! The world is in a seafood crisis. How will fish fraud, prices, shortages and possible disappearance affect restaurants and restaurant goers? A restaurant’s worst nightmare? Find out what’s at stake and who may benefit from it. Savour a culinary trip around the world and even try a few of the Christmas recipes for yourself at arguably the best time of the year for any foodie. Fasten your seat belts and get festive! Forget the macaroon – an oldie by now! Instead get familiar with the most amazing culinary flavours from Maitre Choux, the first and only choux pastry specialist patisserie in the world. An éclair anyone?